The post NRLT Seeks to Grow Early Birders Program appeared first on New River Land Trust. This article has been featured on our site to highlight the news and updates from our members. The original source can be found on the New River Land Trust website. 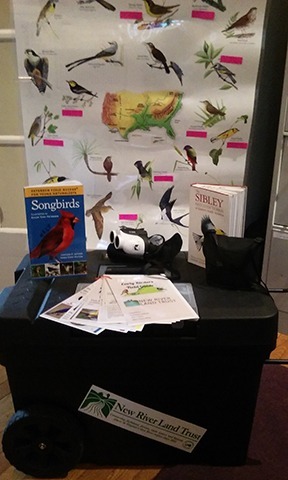 View the original article here NRLT Seeks to Grow Early Birders Program.